Angélique Latham has grown up at magnificent Belgrave Castle under the loving tutelage of her father, the Duke of Westerfield, after the death of her aristocratic French mother. 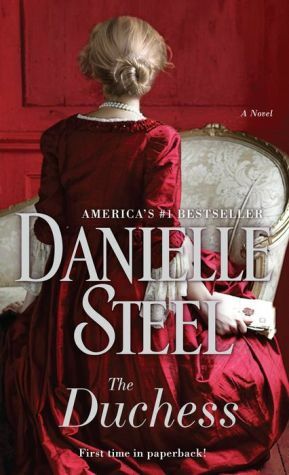 At eighteen she is her father’s closest, most trusted child, schooled in managing their grand estate. But when he dies, her half-brothers brutally turn her out, denying her very existence. Angélique has a keen mind, remarkable beauty, and an envelope of money her father pressed upon her. To survive, she will need all her resources—and one bold stroke of fortune.